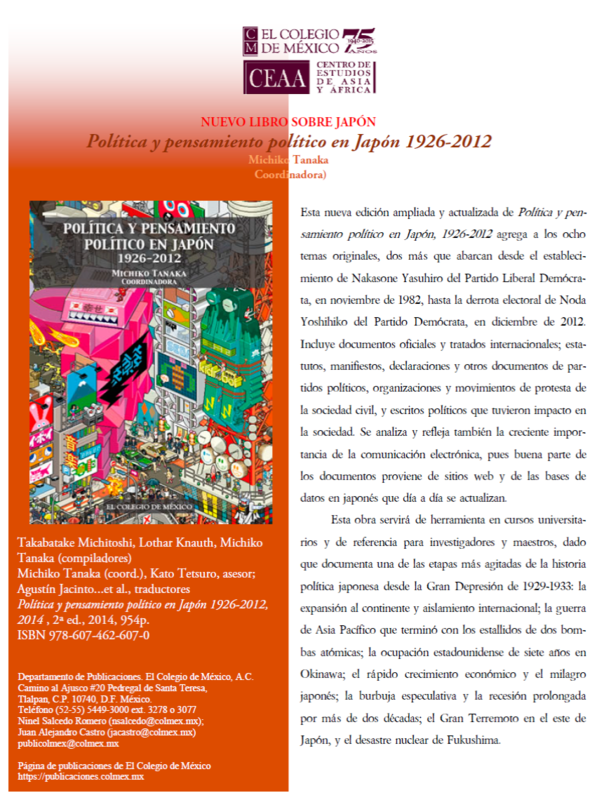 A Preliminary Note on the State in Contemporary Japan,　Hitotsubashi Journal of Social Studies,Vol.16, No.1, 1984. 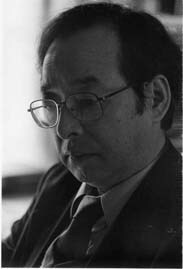 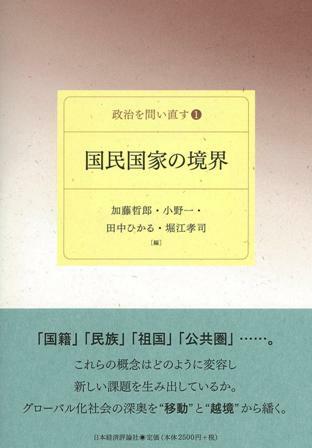 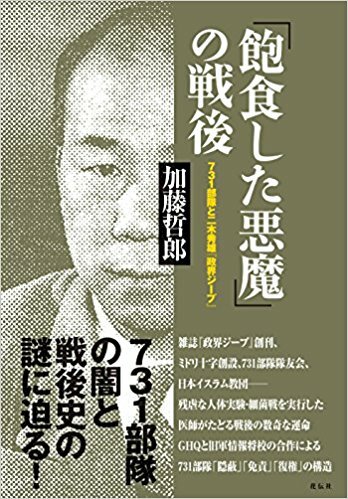 Marxist Debates on the State in Post-war Japan(with Fukuji Taguchi),Hosei Ronshu(A Journal of Law and Political Science),No.105(August 1985),Nagoya University. 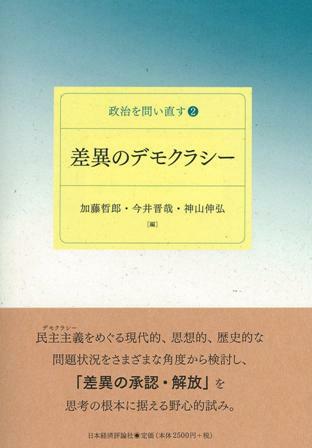 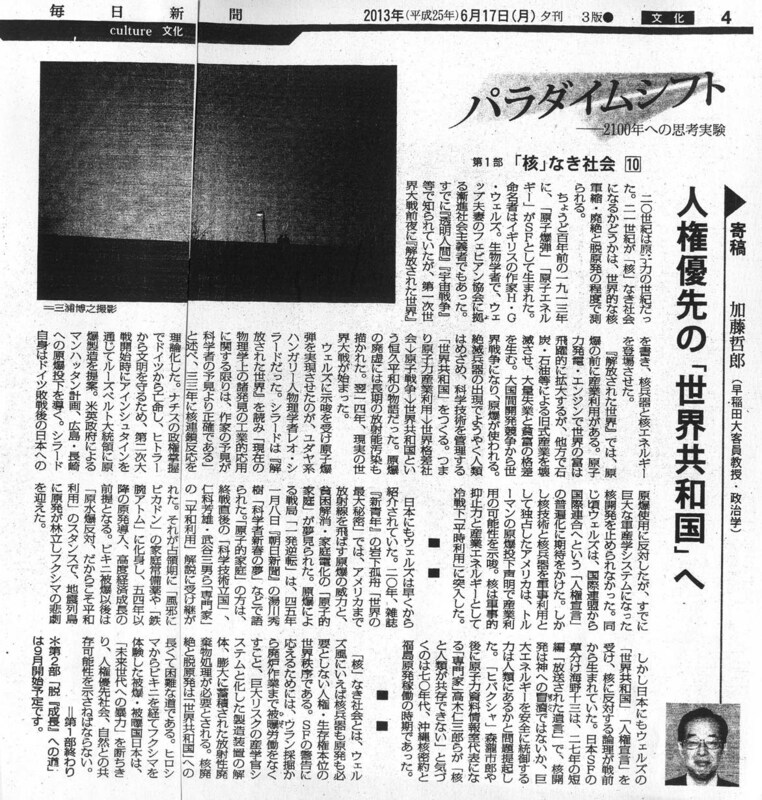 Der Neoetatismus im heutigen Japan, Prokla, Nr.77, 1987. 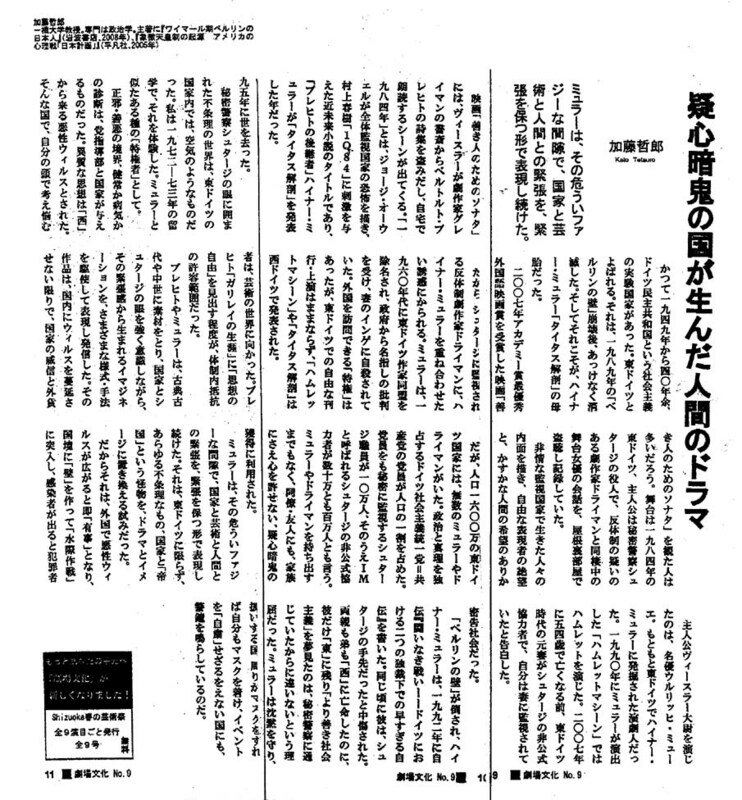 The Age of "Japamerica"---Taking Japanese Development Seriously, Hitotsubashi Journal of Social Studies,Vol.21, No.1, 1989. 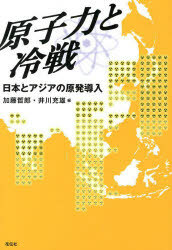 Japanese Perception of the 1989 Eastern European Revolution,Hitotsubashi Journalof Social Studies,Vol.23, No.1, 1991. 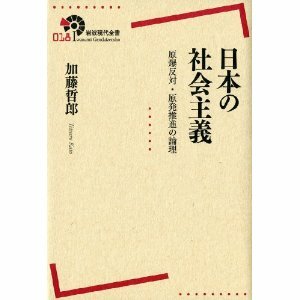 Organisationstheorie Rosa Luxemburgs---Geburt und Scheitern der KPD-Satzung von 1919 als "Dezentralisierte Assoziation", Hitotsubashi Journal of Social Studies,No.24, No.1, 1992. 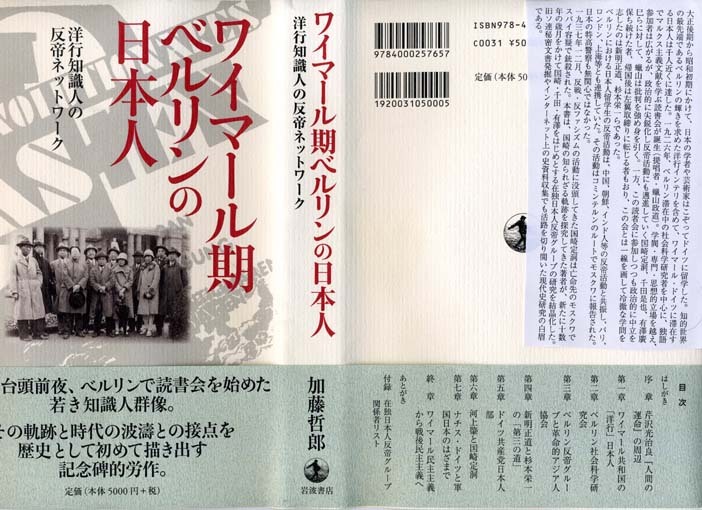 Japanese Perceptions of the 1989 Eastern European Revolution, in Ian Neary ed.,War, Revolution and Japan, Japan Library, Sandgate 1993. 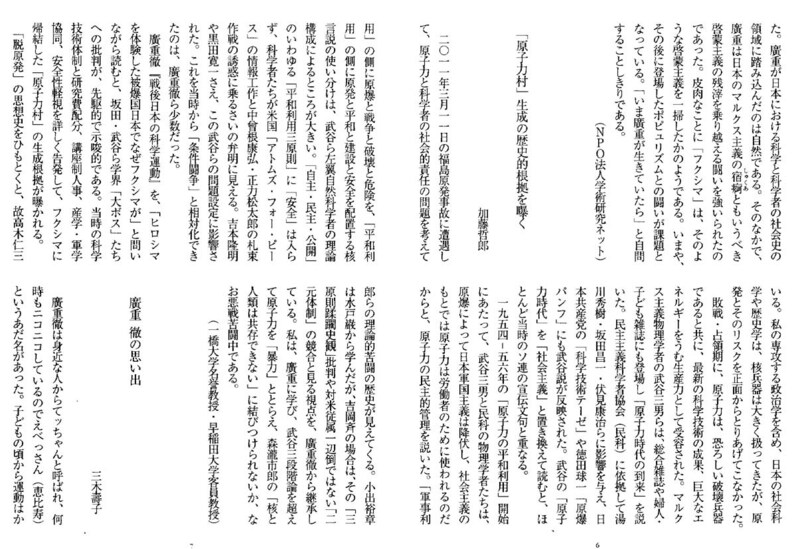 The Political Economy of Japanese KAROSHI(Death from Overwork), Hitotsubashi Journal of Social Studies, Vol.26, No.2, December 1994. 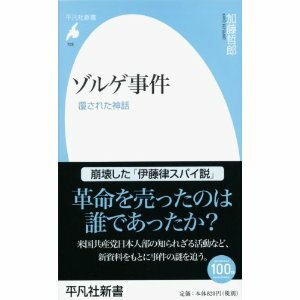 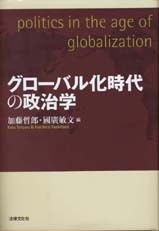 Is Japanese Capitalism Post-Fordist? 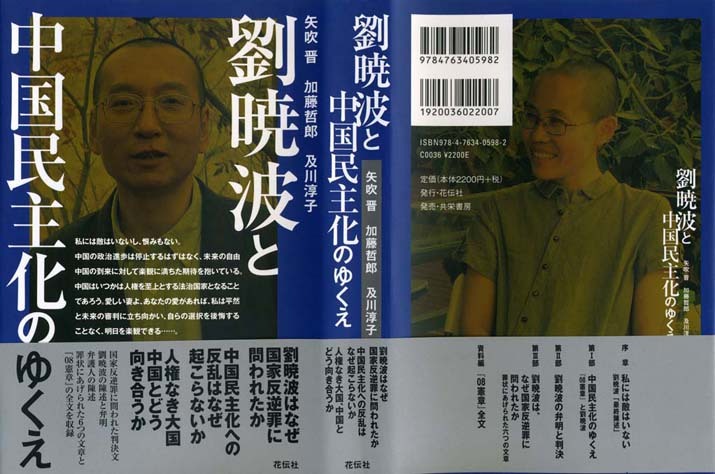 (with Rob Steven), in J.P.Arnason and Yoshio Sugimoto eds, Japanese Encounters With Postmodernity, Kegen Paul International, London/New York 1995. 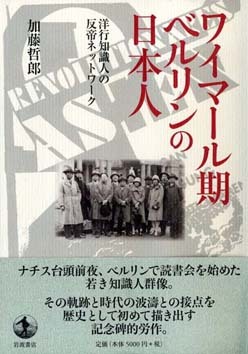 L'economie politique de karoshi japonais, Perspectives Asiatiques, Automne 1996, Paris. 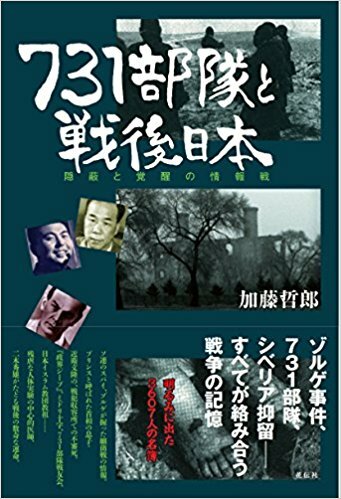 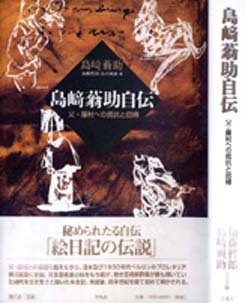 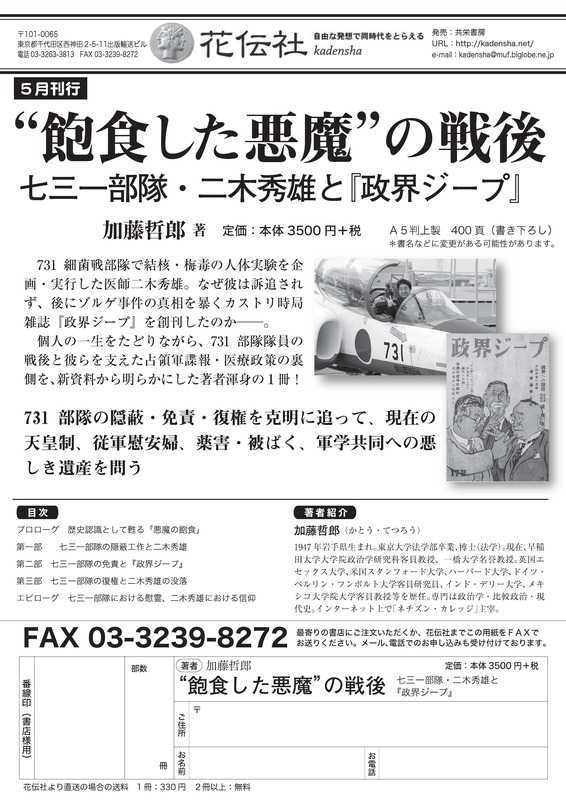 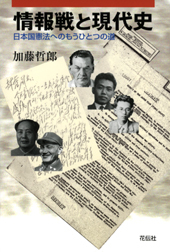 Biographische Anmerkungen zu den japanischen Opfern des stalinistischen Terrors in der UdSSR, in, Hermann Weber hrsg., Jahrbuch fuer Historische Kommunismusforschung 1998, Akademie Verlag, 1998 Berlin.